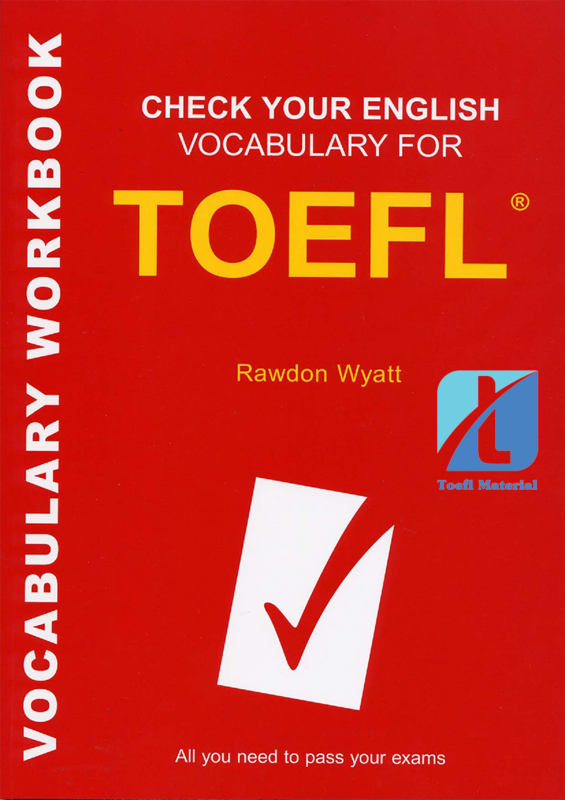 It includes a range of fun activities to help students build and improve their English vocabulary at TOEFL® level, and is suitable for both self-study and classroom use. Check Your Vocabulary series: ‘Ideal self-study aids for anyone preparing for these exams’. It’s one of the best 10 TOEFL Books for TOEFL iBT Preparation 2017. It is very helpful. I found what I need to know all vocabulrary is in this book. It is very practical and essencial words for toefl.